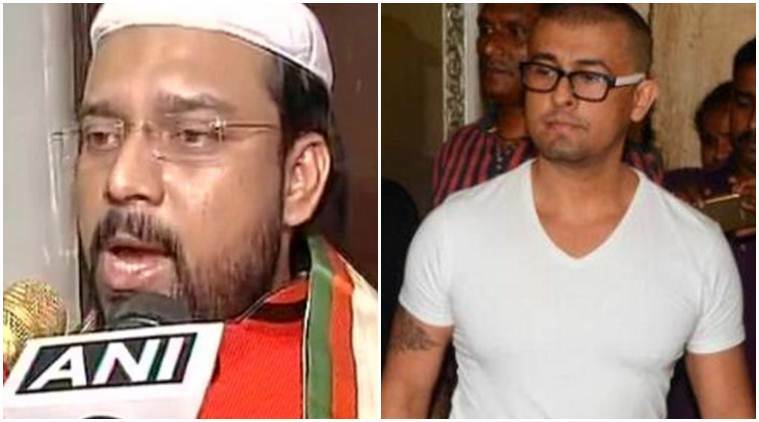 When Will Bengal Maulvi Quaderi Pay 10 Lac To Sonu Nigam? Maulvi Syed Sha Atef Ali Al Quaderi of Bengal issued a very public fatwa against Sonu Nigam’s comments about using loudspeakers for Azaan, saying “If anyone can shave his hair, put a garland of old torn shoes around his neck and tour him around the country I personally announce an award of Rs 10 lakh for that person.” Sonu Nigam has done his part by shaving his head and that too by a Muslim barber. Sooooooooooooo when will this Maulvi pay Sonu Nigam his Rs. 10 Lacs? There are some news about this fatwa was “not really” issued – which are unacceptable as the public at large is witness to this very public fatwa?